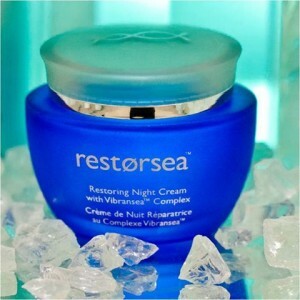 Click here to visit the Restorsea facebook and like them. Then on the “Sample Request,” fill out the form to enter their sweepstakes. They’re giving away 1,000 free samples of both their Restorsea day and eye cream. You’ll have until July 1st to enter. Good luck!